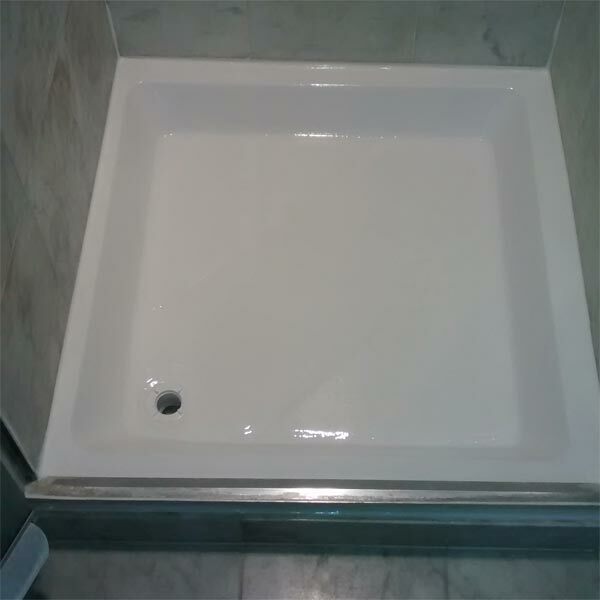 Mendabath UK promises in situ shower tray repair and resurfacing by experts who know how to get the job done no matter how tricky the location is. 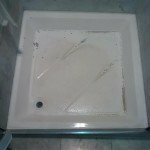 Shower trays seem like a cost-effective and convenient option until you are faced with the challenge of repairing and resurfacing them. 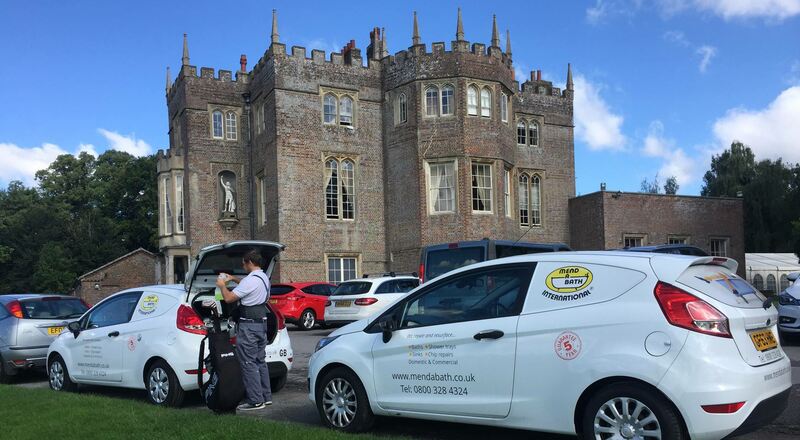 Many resort to simply replacing them altogether, but with Mendabath UK by your side, you don’t have to spend all that money. 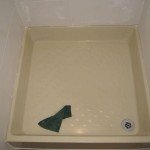 We are the experts you can rely on for a service that can make any shower tray shinier and easier to clean. 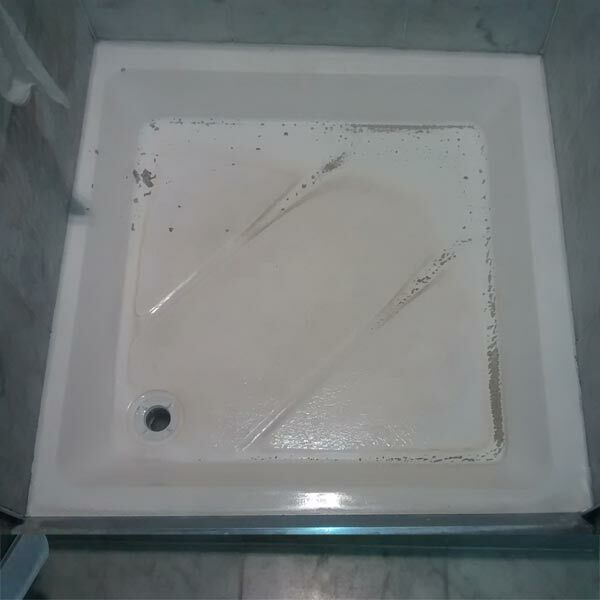 That is why we guarantee our shower tray repair services with a written 5 year warranty. 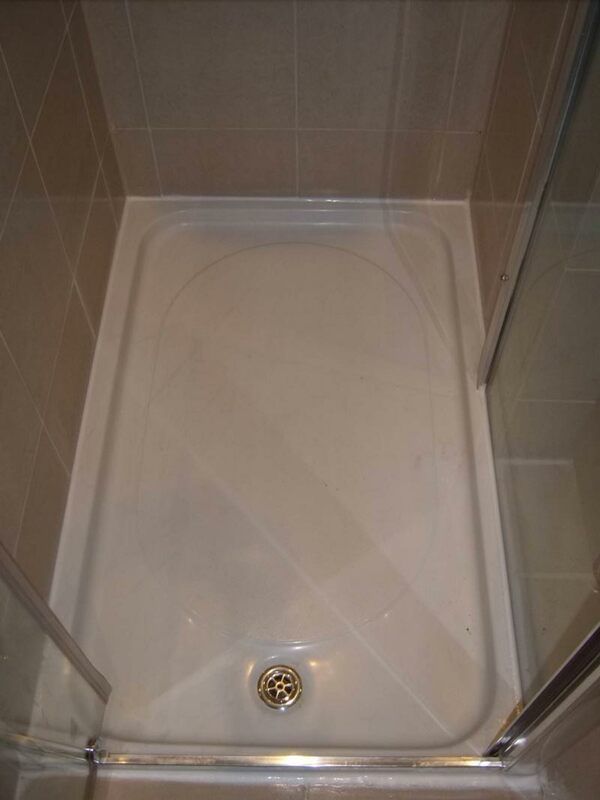 At Mendabath, we are proving that a shower tray repair and resurfacing option is not just a cost effective alternative to shower tray replacements. It is in fact a better option that delivers better results and value. 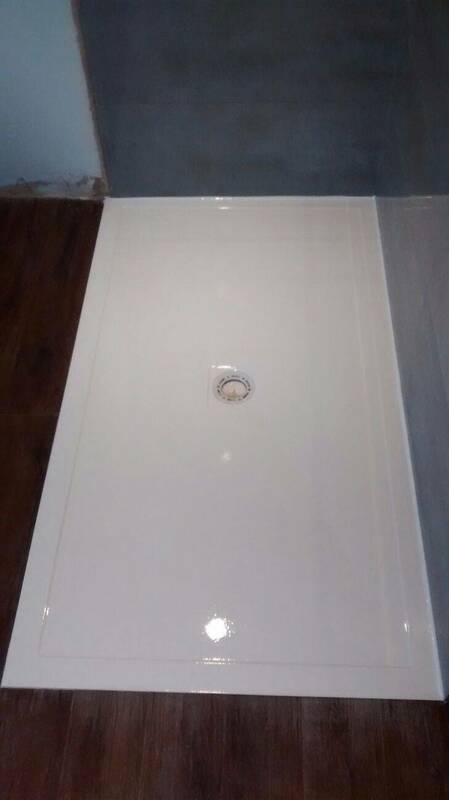 Instead of providing a temporary fix, we use the most advanced material and techniques to make sure all flaws are covered and your shower tray gets a layer of protection that will keep it flawless for five years guaranteed. Contact Mendabath UK now for free, expert advice. Cecil was the most curteous, professional and tidy skilled craftsman! My sink looks brand new and no more cracks. I am delighted! A lovely courteous young man came and did a very efficient job. No mess and we now have a gleeming bath - almost too good to use! From enquiry to finish these guys were a pleasure to deal with. The quote was clear with very clear terms and conditions. Lynne answered all my questions promptly. Booking was confirmed day before. They turned up on time. 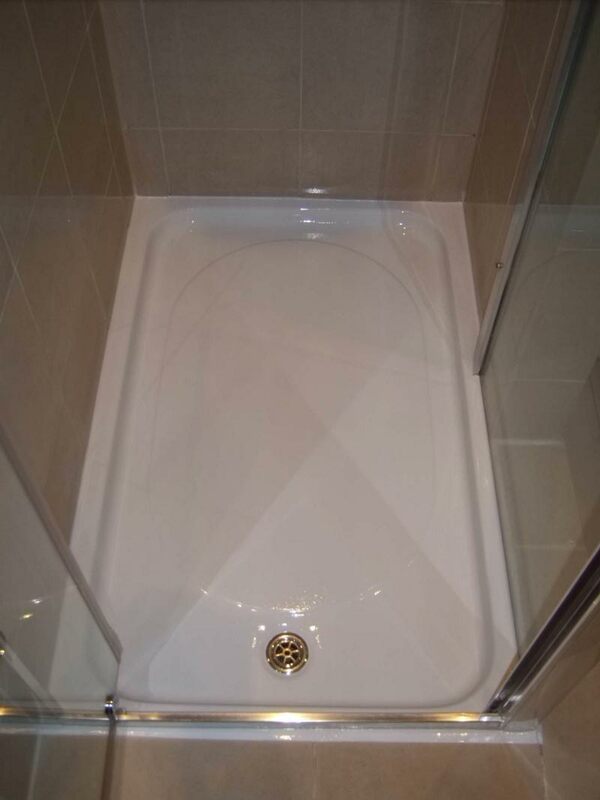 The work has been completed to a high standard, bath looks great. Grant was lovely to deal with. Very Happy. Cecil was polite, gave all the relevant information and left the bathroom pristine, sparkling and transformed. Excellent service and very polist and professional gentleman carried out the work. We are very pleased with the results too. Prompt and reliable, good communication and a quick and tidy job. Very pleased with the results. Thank you. Kept up to date with timing. Arrived spot on time, clean and efficient repair - brilliant result. Very polite and cleared up after work. Recommend highly. The finished job is amazing! We were extremely impressed with Cecil - a very professional, knowledgeable and polite young man who has done a fantastic job. Also the whole process from booking the job and liaising with the office has been very smooth and straight forward. Good job! thank you. Job well done Cecil. Thank you. 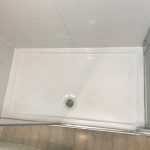 Arrived on time, vast knowledge, answered all my questions, extremely polite, hard worker, perfectionist, very clean and tidy worker, bath looks GREAT, will recommend. With Mendabath not only i have exerienced great customer service but also great 'on site' work. The job was done with great efficiency and very professionalism. 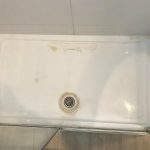 I am very pleased with the results and recommend Mendabath's services. Having used Mendabath several times in my job as a property manager, I cannot recommend them highly enough. They are prompt, courteous and professional. Superb professional work executed by Cecil who was a delight to meet. My bath looks like new. 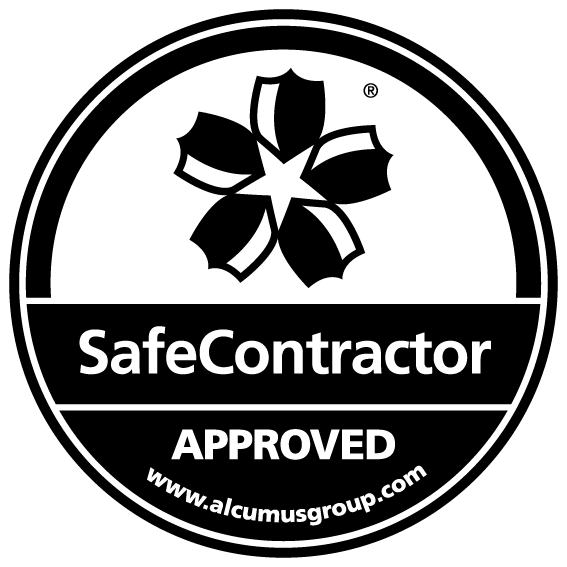 Most impressed with your company and will recommend when possible. 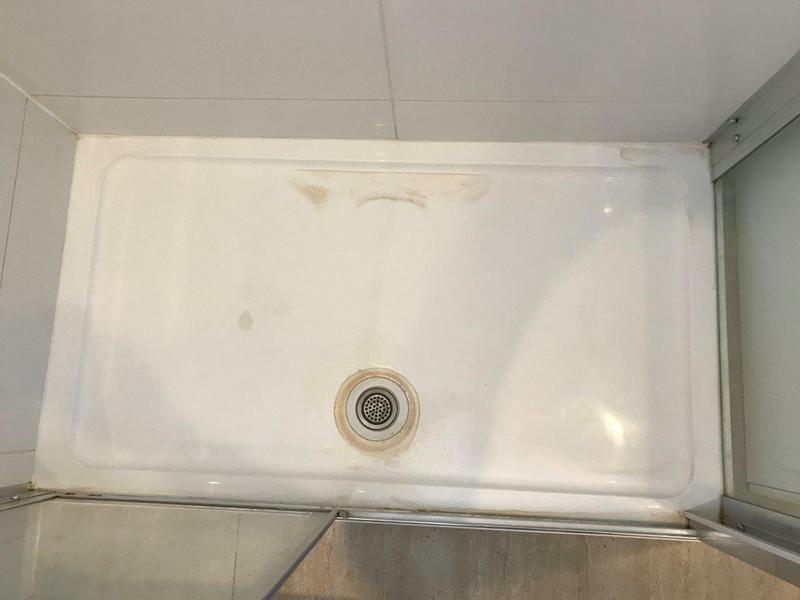 Excellent service - we are very pleased with the cosmetic repair to our bath after I dropped a shampoo bottle and dented it. I would definitely recommend Grant at Mendabath, thank you. An excellent job done by your representative Cecil, he is a credit to your firm, very professional, caring and left job spotless. I would recommend your company to any of my friends, family. Great job. Very efficient, reliable, helpful and informative service. Thank you. Would definitely recommend Grant. 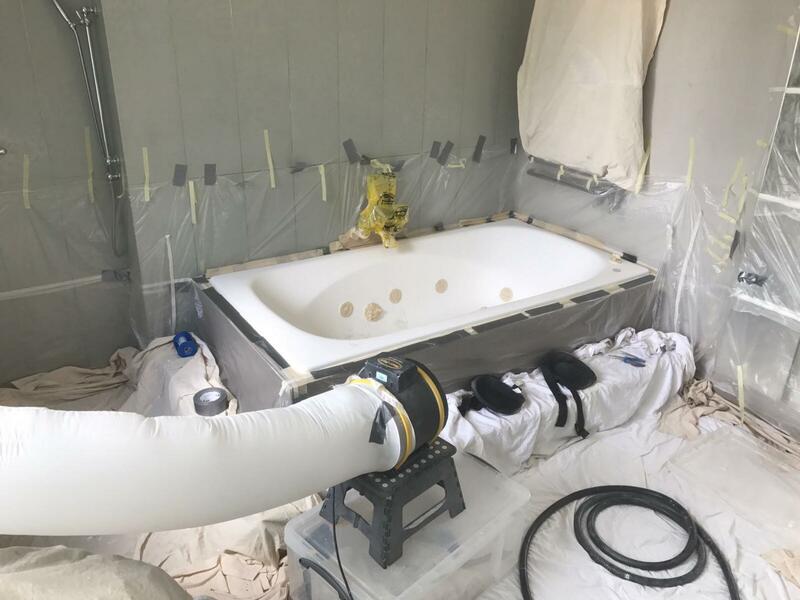 Also gave us tips on painting the outside of the bath too. Superb service and top quality resusult. Thank you very much. Mendabath was a most efficient firm. Grant arrived when expected. He was extremely pleasant and efficient, very professional. Our bath now looks like new. We found it hard to believe such a wonderful transformation could take place. Great knowledge about product and work to be carried out, were very quick to get back with a quote and once agreed were able to book the work in within a few weeks. 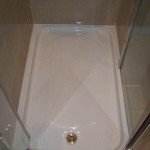 Repair to bath was carried out to a high standard and with great results. Very professional and pleasant engineer. Great service all round. 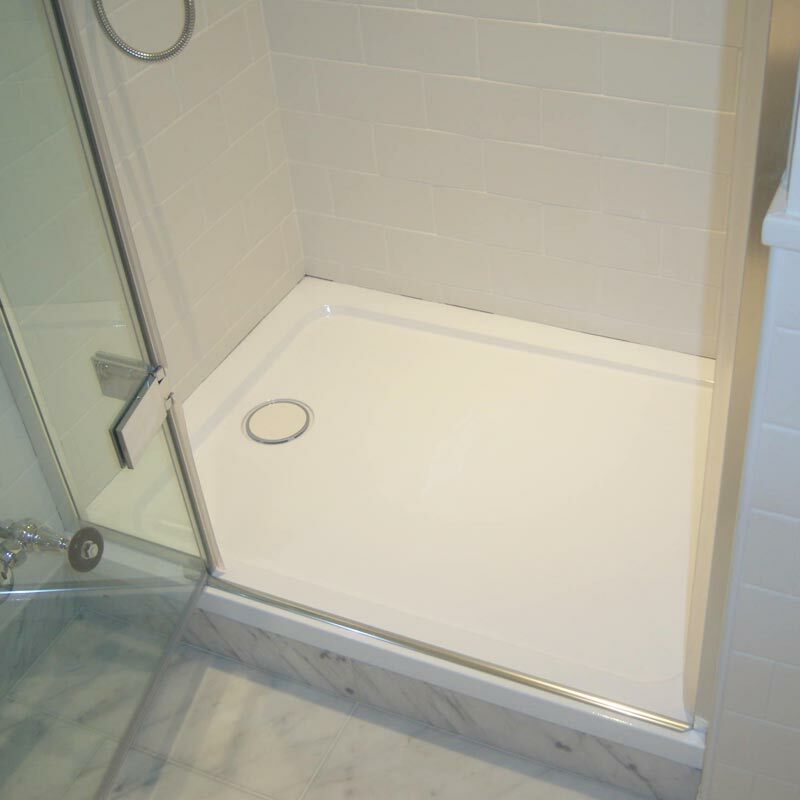 Brilliant white shiny bath. Looks like new. Worth all the effort of deep cleaning the bathroom before Grant arrived. Excellent professional service. We are extremely happy with the fantastic results. Would definitely recommend to all. We were very pleased with out bath refurbishment and can't wait to have a long soak in it. Amazing facelift for bath circa. 1960's-70's. Certainly worth doing, even though it wasn't a fancy roll-top. The shower looks better now than when it was new. Great work, nice guy!! Would recommend to anyone. Thank you. Must admit to being sceptical as I'd never seen a completed bath and had no verbal recommendations. However I took the plunge and went for it - wish I'd done it years ago!! Very happy with outcome and will certainly put word out for anyone interested. Excellent service, arrived on time! I have a really old bath, in need of tender loving care, which it got! A brilliant job, Andy. Thank you! Excellent service - very pleased with the result. Bath looks like new. Arrived on time, very hard worker. I am very happy with the result and would gladly recommend. He was very neat and even cleaned under and around my bath. Excellent service!!! Many thanks. Very, very happy with the work. Had no idea the bath could look so good. We had the pleasure of Cecil come to our house not only did he do a splendid job but was actually one of the courteous and professional young men I have had the pleasure of meeting. 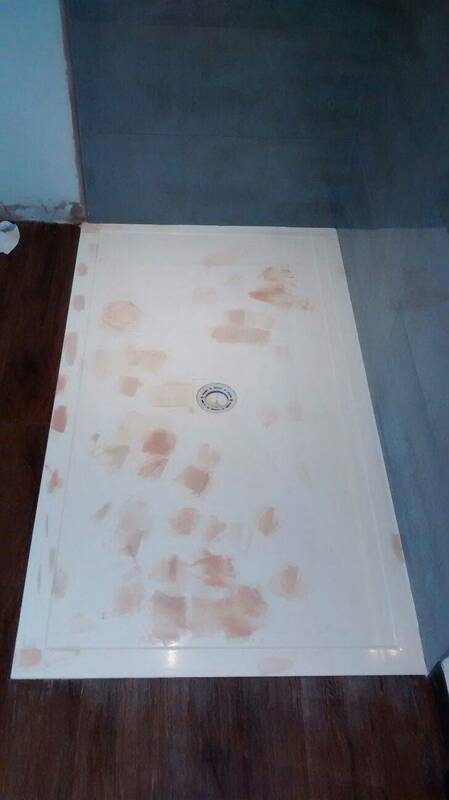 My shower tray looks like new. Thank you. Happy with service. Friendly and very efficient service. Will definitely recommend to a friend! Thank you!! The technician arrived on time. He was extremely courteous, assessed the task and skilfully repaired the chip within the estimated time frame. Excellent job. Excellent service. They were very efficient also at making and keeping appointments. The finished sink looks great. The repair was carried out in a very efficient, satisfactory manner by a very competent, skilled and polite manner. We leave no problems utilising this company for any future repairs. I was recommended Mendabath by Magic Man. So far i couldn't fault the service I have received. Each person I spoke with was refreshingly polite and helpful in every way. 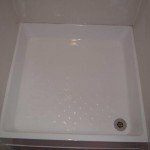 The Victorian roll top bath has been given another lease of life and looks excellent. On discovering a tiny bump in the surface, Cecil, the technician came the next morning to rectify this. A great service which I would recommend to anyone. Great job well done, very professional, would not hesitate to use again or recommend to anyone. Many thanks for turning old double basin into 'just bought' look. Mendabath UK provide a seamless, fair, clear and straightforward process. 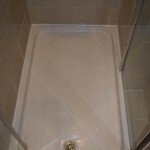 From the moment you contact us for a quote you will know you are dealing with a professional bath resurfacing company. Do you run a B&B, lettings business or are you in the building trade. 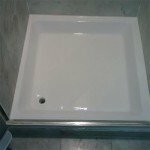 We can supply a custom quotation for projects that involve multiple baths. 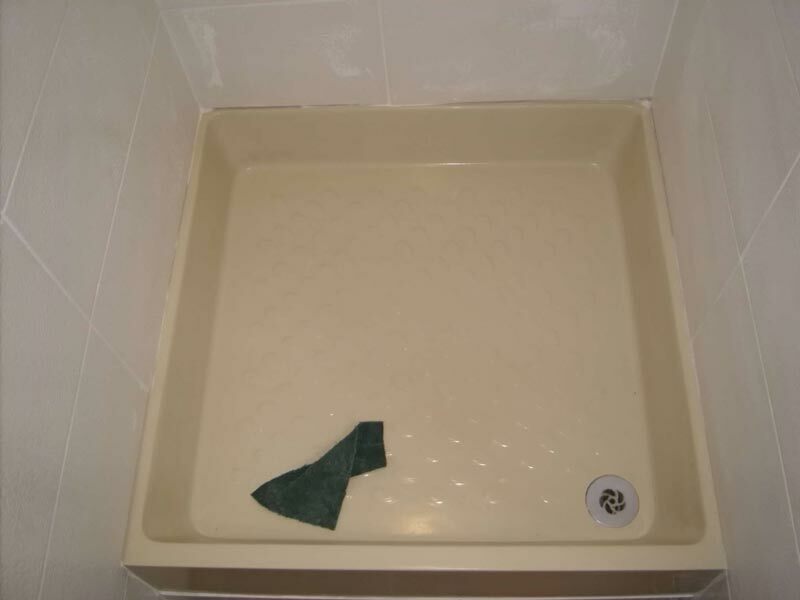 Mendabath can resurface your bath, sink or shower tray in almost any colour, we have a range of 48 colours available and can even mix custom colours to match your bathroom suite. 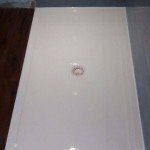 If you are unsure what colour your bath is or what colour you'd like it to be, get in touch and we can discuss the options. 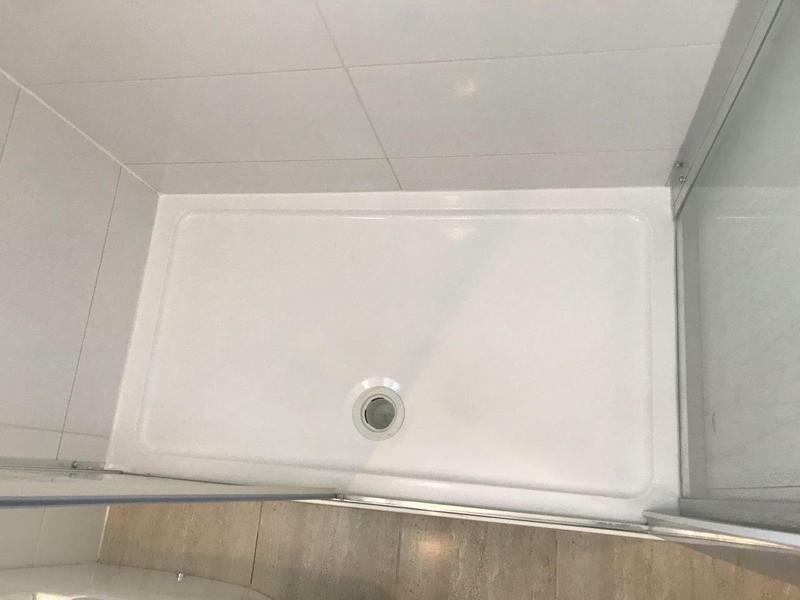 Dimensions of bath, basin or shower tray. 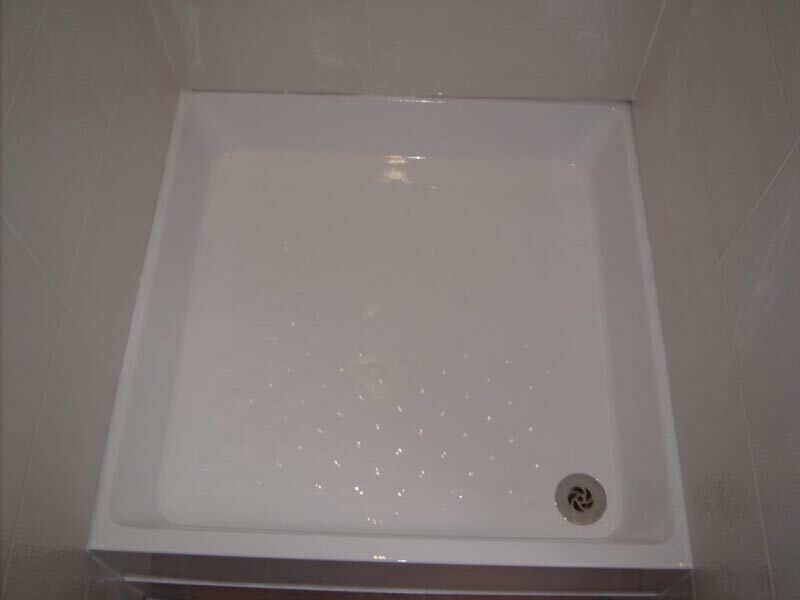 For full resurfacing, please upload an overview picture of the bath, sink or shower tray. For cosmetic repairs, please upload a close-up picture of the damage.